Aliper A(1), Jellen L(1), Cortese F(2,3), Artemov A(1), Karpinsky-Semper D(4), Moskalev A(5), Swick AG(4), Zhavoronkov A(1,2). (1) Insilico Medicine, Inc, Research Department, Baltimore, MD 21218, USA. (2) Biogerontology Research Foundation, Research Department, Oxford, United Kingdom. (3) Department of Biomedical and Molecular Science, Queen's University School of Medicine, Queen's University, Kingston, ON K7L 3N6, Canada. (4) Life Extension, Ft. Lauderdale, FL 33308, USA. (5) Laboratory of Molecular Radiobiology and Gerontology, Institute of Biology of Komi Science Center of Ural Branch of Russian Academy of Sciences, Syktyvkar, 167982, Russia. 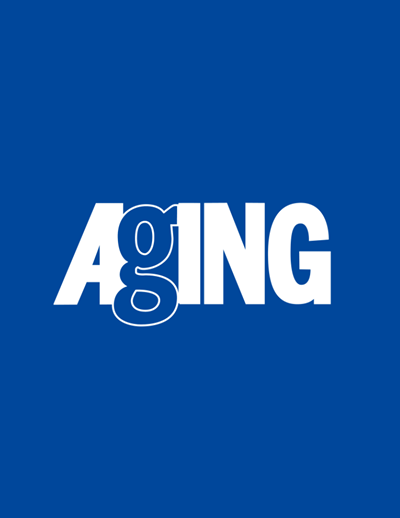 Aging is now at the forefront of major challenges faced globally, creating an immediate need for safe, widescale interventions to reduce the burden of chronic disease and extend human healthspan. Metformin and rapamycin are two FDA-approved mTOR inhibitors proposed for this purpose, exhibiting significant anti-cancer and anti-aging properties beyond their current clinical applications. However, each faces issues with approval for off-label, prophylactic use due to adverse effects. Here, we initiate an effort to identify nutraceuticals-safer, naturally-occurring compounds-that mimic the anti-aging effects of metformin and rapamycin without adverse effects. We applied several bioinformatic approaches and deep learning methods to the Library of Integrated Network-based Cellular Signatures (LINCS) dataset to map the gene- and pathway-level signatures of metformin and rapamycin and screen for matches among over 800 natural compounds. We then predicted the safety of each compound with an ensemble of deep neural network classifiers. The analysis revealed many novel candidate metformin and rapamycin mimetics, including allantoin and ginsenoside (metformin), epigallocatechin gallate and isoliquiritigenin (rapamycin), and withaferin A (both). Four relatively unexplored compounds also scored well with rapamycin. This work revealed promising candidates for future experimental validation while demonstrating the applications of powerful screening methods for this and similar endeavors.